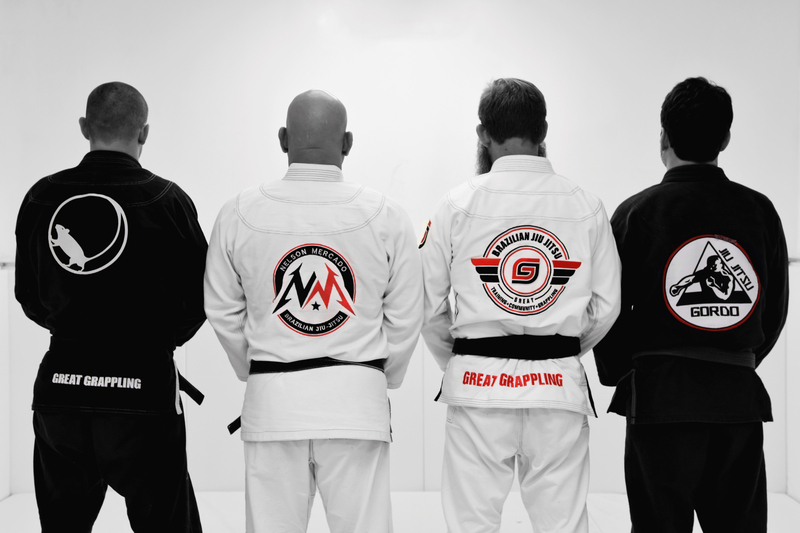 Professor Nelson Mercado is a Black Belt in Brazilian Jiu Jitsu. He has practiced for over 13 years, and was a long-time competitor. 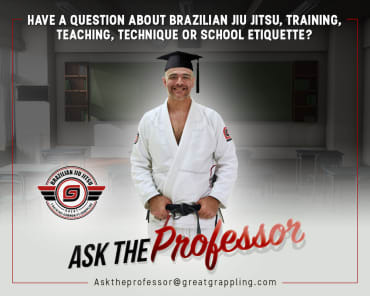 Professor Nelson is the Head Instructor at the Affiliate school of Great Grappling Brazilian Jiu Jitsu in Winston Salem. 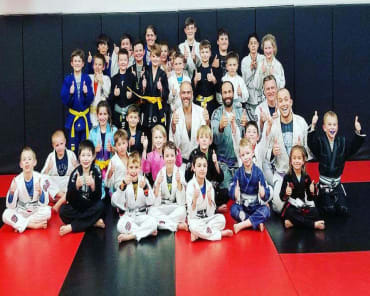 He is passionate about teaching and is an advocate for the sport and for his students. 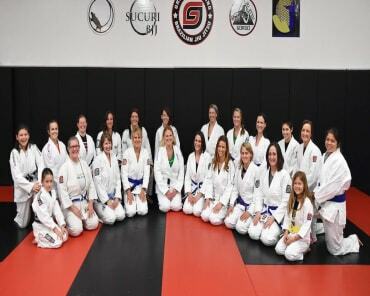 Professor Nelson and Professor Jeremy were blue belts together under Professor Luis Togno. He has an amazing wife and children. His family is very important to him, and he loves supporting them in their passions and pursuits.